It’s that time of the year… School supplies, uniforms, texbooks, vision tests, tennis shoes, penny loafers. The shopping list for your tween or teen’s next school year is here. If you are lucky enough to have your kid in a uniform-wearing school, then worrying about fashion choices is not a biggie. But, if you do need to stack up on new separates to join your student’s closet, then Macy’s is your one-stop destination. 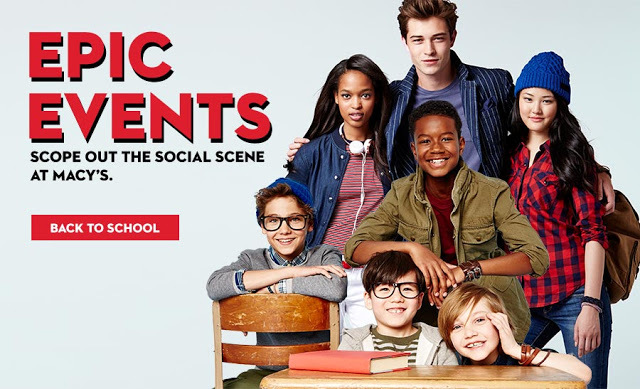 Your tween or teen can make a lasting first impression with the coolest looks for school this season by attending one of Macy’s Back to School Shopping [FREE] Parties around the country, where you can check out celebrity vlogger, Lindsey Hughes’ favorite styles for the new school year! During the in-store events you and your tween/teen can enjoy sips and sweets, a DJ, mini-manis, and a photobooth. Plus, you can score a free Lindsey Hughes signature totebag with any $35 purchase in mstylelab! We’ll be attending the Dadeland Mall party in Miami on August 22nd, so follow our Facebook and Instagram streams for live photos! And if you go…come and say HI to our Mom contributor Michelle along with our twin teen reporters Sophia & Olivia and their bestie Gianna! If Lindsey isn’t appearing, you’ll still see the styles she loves for the season. Her favorite trends will be displayed throughout the store! This entry was posted in Body, Fashion, Fashion & Beauty, For Mothers & Tias, For Teens, Raising Tweens, Teaching & Education Tips and tagged back to school, fashion, Lindsey Hughes, Macys. Bookmark the permalink. 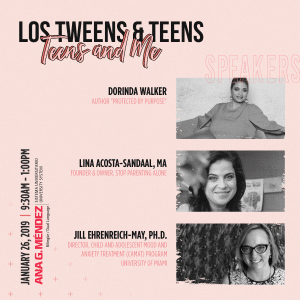 ← [Ask Lina] How can I teach resilience to my tween girl? Very cool. I wan to go to one! Que bien!!! Me encanta la ropa de Macy! Le compré a Sarah para la escuela varias prendas! 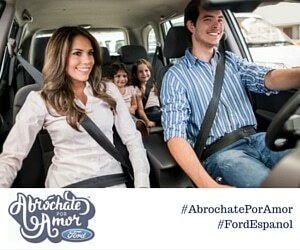 Me encantan estos eventos, voy a ver si llevo a mis niñas. Gracias por la info. Nosotros también compramos en Macys y el evento se mira muy divertido. Voy a ir, la ropa se ve genial! Me encanta Macys…. y el evento esta muy padre. Que bien gracias por pasar la voz,intentaré asistir al evento en NJ me queda cerca! Absolutely first rate and codbor-pettomep, gentlemen! Wow! I find another person that has held on to that stupid 6 pk of World’s Fair Beer! Was actually trying to find out if it was worth something so I could get rid of it. After reading this posts, I am sadly stuck with it!